Meister Werks is the Renton BMW repair and service company of choice for automobile owners who care about performance. We specialize in European and import car repair, maintenance, and customization, and are dedicated to offering reliable, quality service and customer care, all at a fair price. Our highly trained BMW repair mechanics can handle scheduled factory maintenance and other necessary adjustments to keep your automobile operating at optimal performance levels. From alignments and oil changes to engine and transmission repairs, our BMW repair experts will use their knowledge and experience to keep your vehicle purring. If your BMW starts making a strange sound or you notice the check engine light or DTC codes, it may be time to let a BMW repair professional take a look at it to see what’s wrong. Keeping up with regularly scheduled service on your vehicle and checking for problems before they become catastrophic can save you thousands of dollars in the long run. At Meister Werks, we offer professional BMW service and repair on all makes and models of BMW. Our repair mechanics are professionally trained to work on most European made cars, and have decades of combined experience to back it up. We are eager to be your BMW repair and service shop of choice, so contact us today and experience the highest level of customer care for yourself. Honesty and a fair price make up the foundation of our business philosophy. We always charge a fair price for our work and never try to up-sell our customers on parts and repairs they don’t need. Preventative maintenance is the key to maintaining the performance of your BMW. Factory recommended service also prevents minor problems from becoming major catastrophes that leave you stranded on the side of the road. From routine oil changes to alignments, our BMW repair mechanics will keep your vehicle operating at peak performance. We offer a 100-point inspection that can pinpoint problems, so you don’t have to worry when you’re behind the wheel. Coolant Flushes, Water Pump, Thermostat and Coolant Reservoirs. When you bring your BMW into our shop for service and repair, you save considerably when compared to the dealership. We also offer more personalized attention and care, and will provide you with an up-front estimate so there aren’t any surprises. We’ve earned the trust of BMW owners in Renton, and we are ready to earn yours. Keep your automobile running like the first day you drove it by scheduling your own 100-point checkup today. Our mechanics will check your tire pressure, top off your fluids, and make sure there aren’t any hidden issues with your BMW. Sometimes, even a BMW will break down. If your automobile starts making a strange noise, don’t wait to bring it in for an inspection. Even small problems can turn into major repairs, if ignored. The quicker our mechanics can take a look at your BMW, the better our chance of keeping the cost and scope of the repair to a minimum. 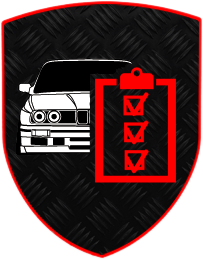 Even the finest BMW will occasionally need repair. If you have a problem with yours, we can get you back on the road in no time. We install only factory-recommended parts according to BMW’ stringent specifications, ensuring the performance and lifespan of your car. Our mechanics are fully trained to repair BMW automobiles, and the experience required to apply that knowledge. As a small family owned Renton business, we are able to offer better prices than the major dealerships while providing you with customer care that far surpasses that of larger shops. We know that you take a great deal of pride in your BMW, so we treat your vehicle as if it were our own. If you desire a little something extra from your BMW, we offer performance upgrades and customizations that will turn heads and maximize performance. Contact our shop in Renton to schedule a free consultation about your BMW and find out how we can turn into a true one-of-a-kind. 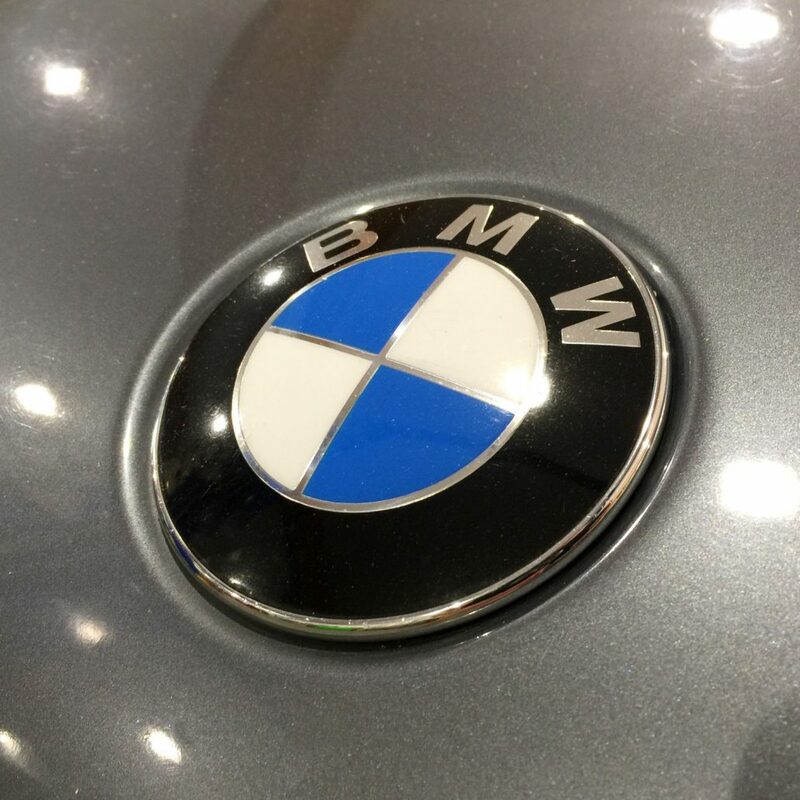 As European automobile enthusiasts, we love working on BMW vehicles. We appreciate fine automobiles just as much as you do, which is why we treat every BMW like it was our own. Everyone at our shop is dedicated to hard work, dependability, and maintaining the highest level of customer care. We will treat you fairly when it comes to the price, do the job right the first time, and remain entirely honest in all of our business dealings. We’ve earned our reputation for a reason, so contact our Renton BMW repair specialists today for your own free consultation. The letters BMW stand for Bavarian Motor Works. The secret to their success is the result of a constant pursuit of excellence and dedication to quality. BMW focuses on the engine, which, for 100 years has been perfected by many generations of engineers. Since 1913, the company that a man named Karl Friedrich Rapp formed has done very well indeed. As a result of WWI there was a large demand for aircraft engines, which BMW focused on. Due to a reliability problem, the sale of these aircraft engines was slow. Mr. Rapp’s neighbor, named Gustav Otto, who was also the owner of an aircraft engine factory, had much better success. In 1916, as a result of financial problems, Mr. Rapp resigned from BMW. However, companies such as Aston Martin and Bentley were doing very well. Two men named Camillo Castiglioni and Franz Joseph Popp reestablished the company known as BFW after convincing Gustav Otto that a merger would benefit them all. BFW began producing the high quality BMW automobiles. BMW had already been producing high quality airplane engines that had received a considerable amount of acclaim, particularly after they developed the improved Type III A engine in 1918, which, in only 29 minutes, had successfully powered a biplane to a height of 16,404 feet. In the early 1920’s BMW adopted the logo that mimicked the now well-known motion of a white propeller on a background of sky blue. The Treaty of Versailles resulted in BMW to stop its current activity and the company started producing railway car air brakes. As a result of the conditions imposed by the Versailles treaty, BMW began producing engines for motorcycles. Between 1920 and 1922, BMW produced two models of motorcycles known as the Flink and the Victoria. Due to this effort, the first BMW plant was built. BMW held a continuous leading position in aeronautical engineering while, as a result of suspension problems, BMW motorcycle sales slowed. BMW held more than a third of the records for aviation by 1927. In 1928, BMW produced the Austin license built Dixi 3/15. In 1929, a BMW motorcycle set a new speed record for motorcycle of 134.65 mph. In 1932, BMW independently produced a four cylinder, 782 CC new model of automobile known as the 3/20 PS. BMW then produced another new model, which was a six cylinder 303 saloon. In 1936, BMW produced the first roadster known as the 328, which during the next two years, enjoyed several motor sports victories. Shortly prior to the outbreak of WWII, BMW opened more plants around Berlin. This was followed by even more motor sports victories during the 1940’s. In 1944, after recovering from the bombings, the first BMW bicycle was produced. Then the U.S. Army ordered the dismantling of the factories in Allach and Munich. BMW debuted their first motorcycle in nearly 20 years in New York. During the 1950’s, BMW produced the R68 motorcycle. A 13 HP motorcycle engine powered the Isetta, which was produced in 1955. In 1958, BMW produced the models 507 and 600 automobiles, which won the 1958 Austrian Grand Prix. Then the top of the motorcycle line up was produced by BMW known as the R69, along with the 700 model. The 1960’s saw the introduction of the 2800 CS and 2.5 CS coupe models, the American Bavaria, the 2500 and 2800 sedans, and the 1500 and 1600 series automobiles. In 1973, BMW introduced one of the first turbocharged automobiles to become mass produced known as the 2002 Turbo model. By the late 1970’s, BMW had introduced the newly rejuvenated M1 model and the series 6 and 7 series automobiles. In 1983, BMW won the Formula One World Racing Championship. Between 1985 and 1986, the M3 and M5 models were launched. Next, the Z1 model was introduced. BMW later revealed the successor to the 507, known and the Z8 model. BMW has been continually providing performance automobiles since 1999. Between 2005 and 2007, the German marque has won in three consecutive FIA WTCC seasons.